We may be experiencing the hottest September since 1911 but before we know it, the cool autumn weather will soon be upon us. Although this may be a relief for some, it can lead to many properties sharing one problem in common, damp. At Secotherm, we know that damp is not always easy to identify as it can often appear gradually and in hard to reach places. 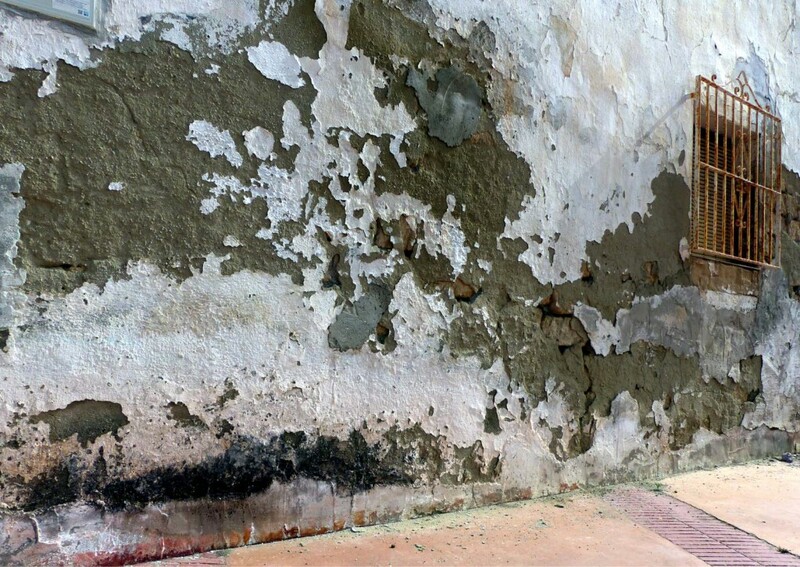 If left untreated, damp can then cause costly damage to your property and damage your health. For this reason, we believe it is vital that you know how to prevent damp. Increase the flow of fresh air in the affected room by opening windows and doors to replace the water-laden air. Invest in an extractor fan, this will improve ventilation. When possible, dry clothes outside to prevent moisture escaping into your property. If tumble dryers are needed, ensure that they are properly ventilated. Make sure that your wardrobes and storage spaces are not too full. A lack of ventilation results in spaces such as these becoming breeding grounds for damp and mould. Finally, ensure that your property maintains a constant temperature throughout, especially as the months get cooler! Stopping and preventing rising damp is more difficult. At Secotherm, we recommend our long lasting formula, SecoMUR. The damp proof course treatment stops rising damp in its tracks quickly by preventing groundwater from being absorbed into the structure of your property. Find out more about the benefits of SecoMUR here. If you are worried that your property is showing signs of damp, be it condensation or rising damp, then please do not hesitate to contact us for advice on how to prevent the damp from spreading further. You can also find out more about how to identify and treat damp in here.